Potential lot for a tiny house or combine this property with 24 South Street MLS#4667120 or 8 South Street - MLS#4629503, to enhance this property with more acreage. 9 School House Lane currently has a 1 bedroom septic and a well which is grandfathered for use. Amazing views in the Village of Middletown Springs. 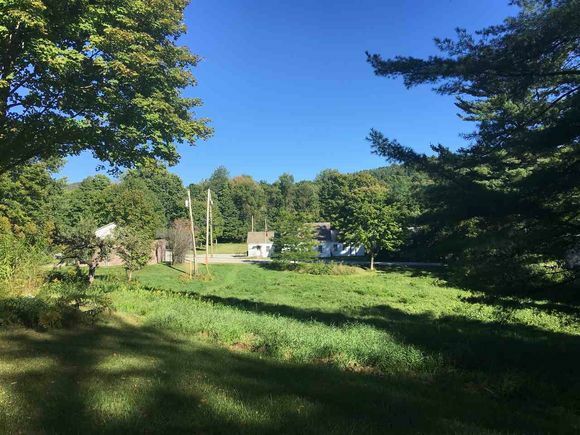 The details on 9 Schoolhouse: This land located in Middletown Springs, VT 05757 is currently for sale for $30,000. 9 Schoolhouse is a – square foot land with – beds and – baths that has been on Estately for 360 days. This land is in the attendance area of Middletown Springs Elementary School and Poultney High School. Listing Courtesy of: NEREN and Alison McCullough Real Estate.